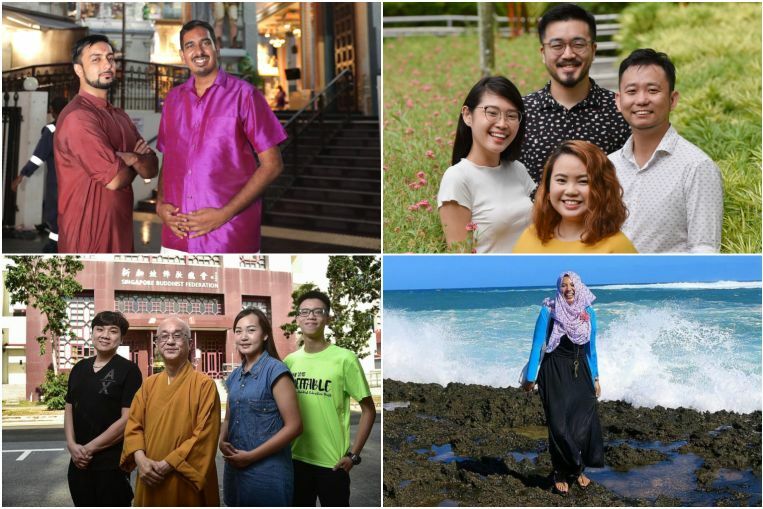 As more people began to take to the Internet and social media to air their views in the early 2010s, Mr Shivanand Rai, then a student at Singapore Management University, began to see a lot of misinformation that was being spread by non-Hindus from abroad. “They would bash rituals, (the fact that) we have many gods and call us superstitious pagans or non-believers. This was extremely painful to see as a person of a minority faith,” said Mr Shivanand, 29, a manager in an artificial intelligence company.